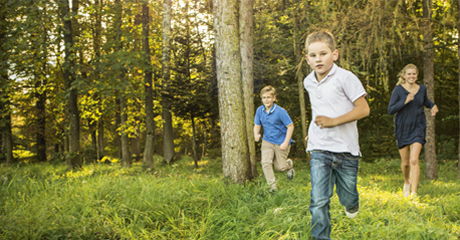 ... failure is not fatal - it is the courage to continue that counts." 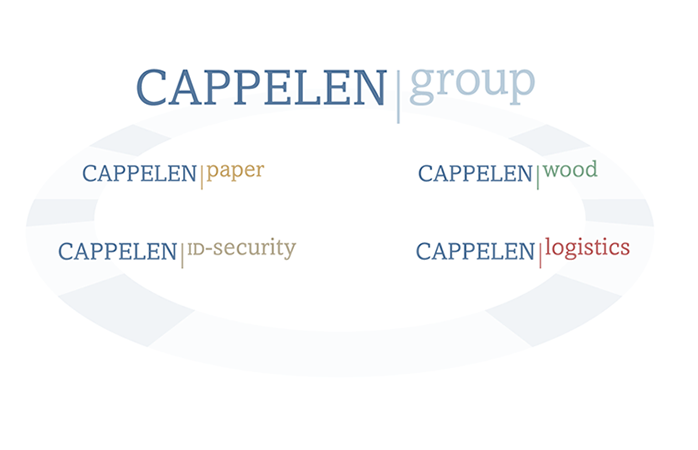 Under the umbrella of the Cappelen group four divisions represent our core-competencies: paper, id-security, wood and logistics. 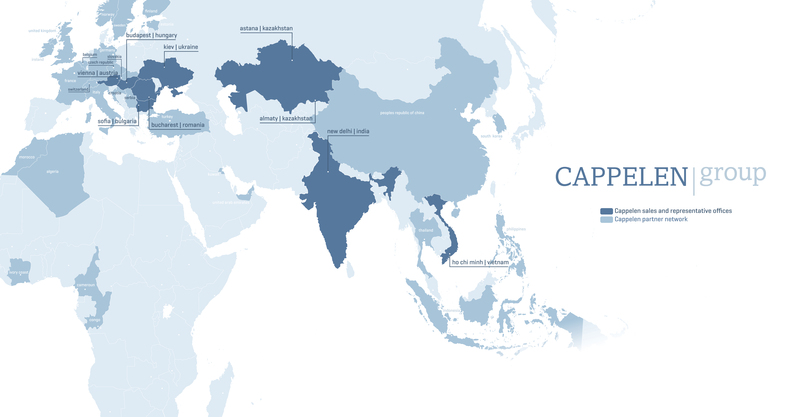 Our Mission:"To use innovative solutions and servicesto pro-actively adapt in a continuously changing business environment." We spot the changing demands of our customer sectors and develop applications for products of our partner suppliers in different end-uses. 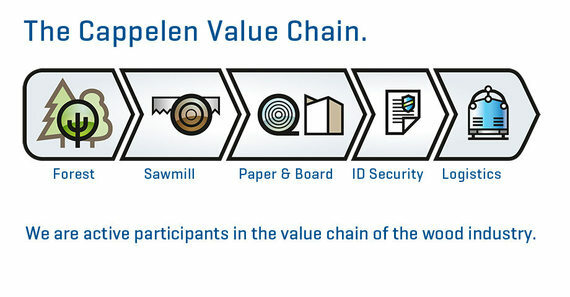 We are active participants in the value chain of the wood industry and are uniquely positioned as both producers and sellers in the different links of the chain. 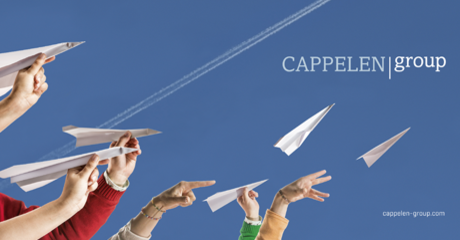 CAPPELEN group is committed to the continuous improvement of products, services and processes to ensure sustainable and profitable growth. 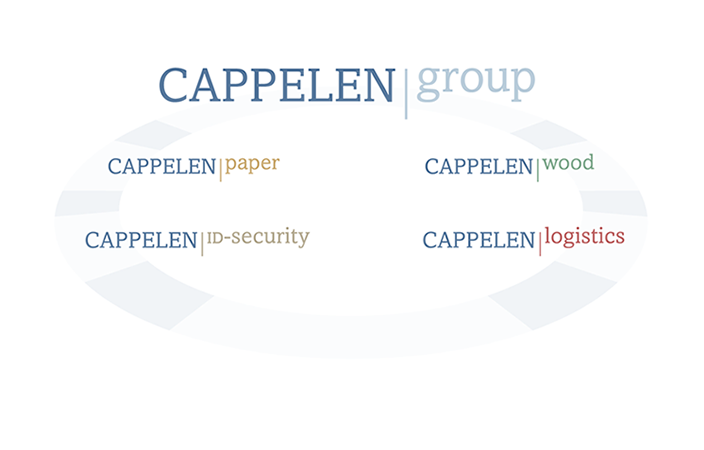 The Cappelen company is a family-owned enterprise that was founded in 1973 by Jan Wessel and Marion Cappelen who believed in the future market potential of the CEE countries. 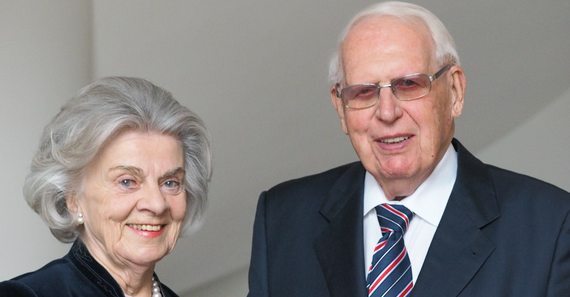 Despite the radical political changes in Europe in 1989, with courage, determination and creativity the first sales office was established in Bulgaria in 1991. 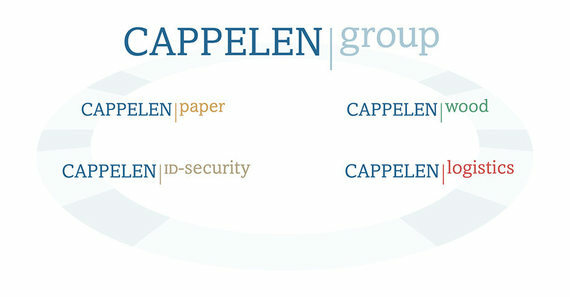 Please read this interesting article about the Cappelen company history written by Jan Wessel Cappelen.